If you are looking for a material that requires a very low level of maintenance, then you might find it in quartz. If you don’t want to ever think about when and how often you should seal your countertops, quartz is the way to go. Quartz is a man-made product designed to have qualities that it wouldn’t have in a natural state. It is made of 93% natural quartz and 7% resin and pigments. Resins will form a waterproof surface that no liquid can penetrate. 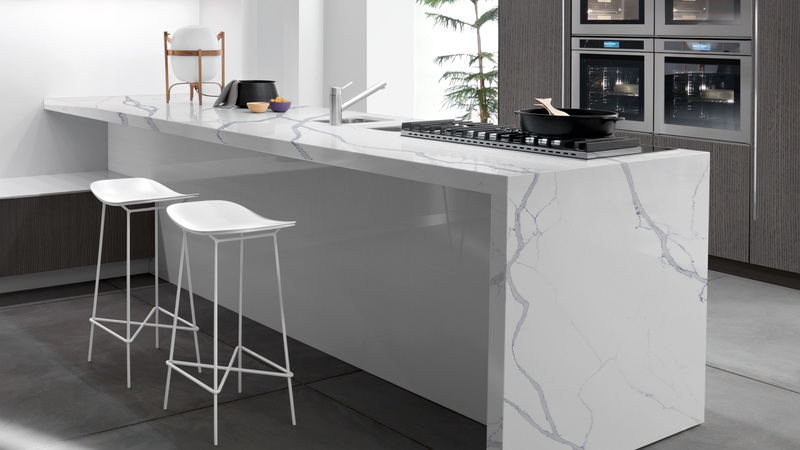 Because the resin forms a surface that is similar to the one when the stones are sealed, quartz does not need the sealant. Because of that, quartz is also highly resistant to stains. Even the most persistent liquids, such as coffee or wine, are easily removed with just soap and water. If you want to get your new countertops installed and completely forget about them, quartz is the way to go. Because of the non-porous nature of quartz, the cleaning is also very easy. Soap and water will just glide on its surface, making it shiny and opulent. One thing to know is that you should avoid harsh chemicals for cleaning, which contain bleach or ammonia. If such cleaners accidentally come in contact with your quartz countertops, neutralize their effect with water. Occasionally, you can do the deep cleaning with glass cleaner. Spray the cleaner on the countertops, and wipe it off with damped cloth. Even if you let the spill sit, you shouldn’t worry about the staining, because there are cleaners that will remove even that. One of those stains is an adhesive cleaner. Just spray it directly on the stain and let it sit for five minutes. Remove the cleaner with damped cloth and clean the countertops with soap and water. Classic Quartz is an excellent option for ones that don’t want to lose the time on cleaning and maintaining. It is probably the easiest material to maintain available on the market- it doesn’t need sealing unlike many other materials and the cleaning is very easy. If you follow the simple rules for cleaning and maintaining, your quartz countertops will look as new even after many years of use. But the ease of cleaning and maintaining is not the only advantage of this material; it is also very durable, resistant to scratches and comes in various patterns and finishes. Need help? 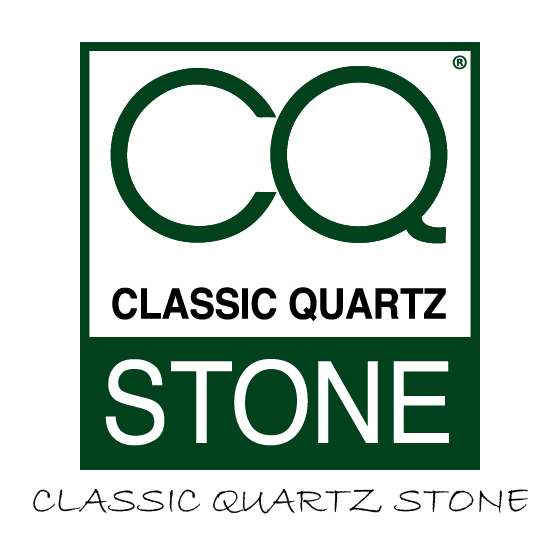 Please contact us for quality quartz at competitive prices, our list of fabricators and free samples.